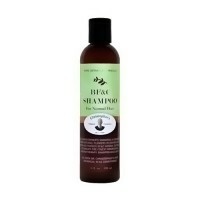 Herbal Blend, Moisturizing, Specially formulated to achieve the most shine, body and beautiful hair. 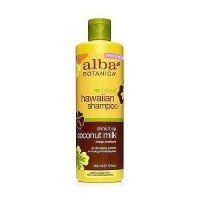 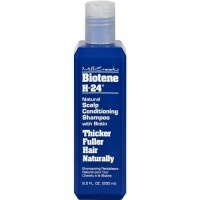 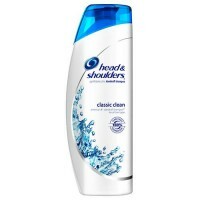 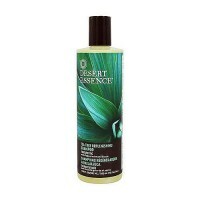 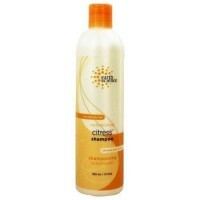 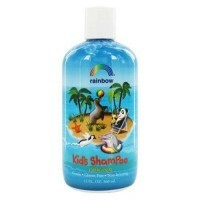 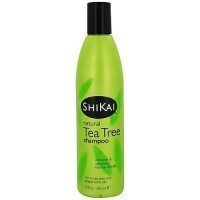 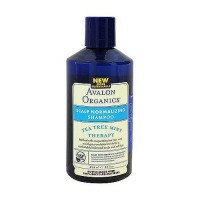 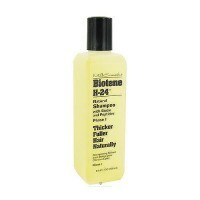 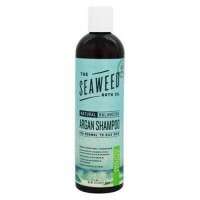 This mild shampoo is perfect for hair in need of extra moisture or hair that has been depleted by chemical processing. Extracts are combined with Aloe Vera to moisturize, nourish and help smooth ends. 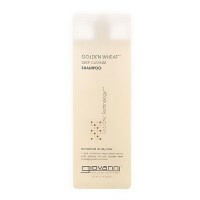 Panthenol (Vitamin B5) helps protect hair against breakage leaving hair looking healthy with renewed shine and vitality. 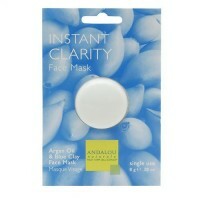 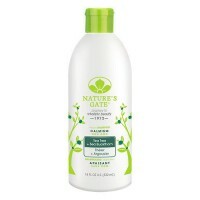 Cleanses gently to help restore natural sheen and bounce. 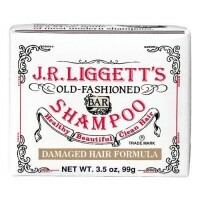 Helps fortify hair and enhance texture. 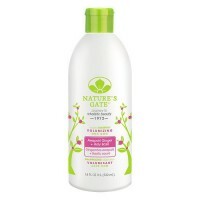 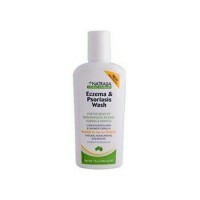 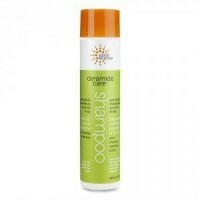 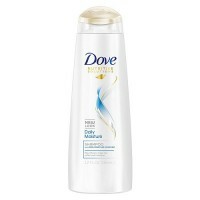 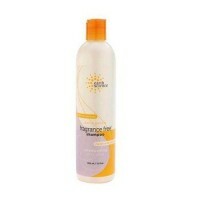 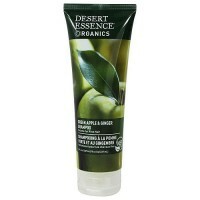 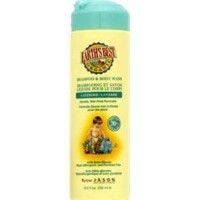 Helps restore moisture for added softness and silky texture. 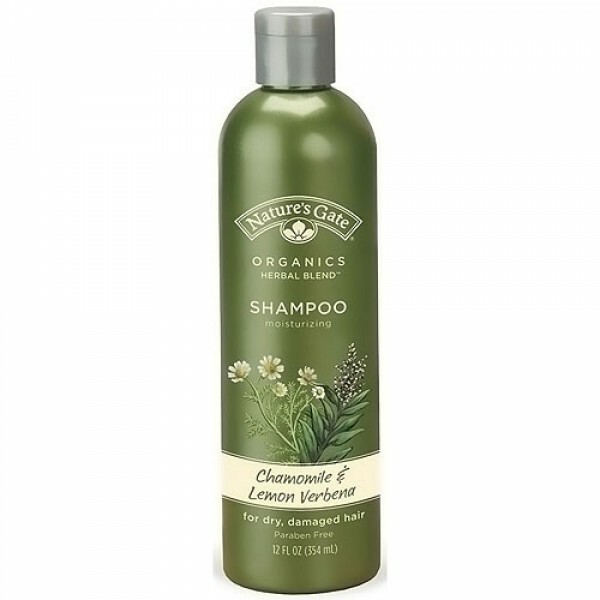 Water, Lippia Citriodora (Lemon Verbena) Flower/Leaf/Stem Extract, Disodium Laureth Sulfosuccinate (Coconut Derived), Cocamidopropyl Betaine(Coconut Derived), PEG-120 Methyl Glucose Dioleate, Decyl Glucoside (Vegetable Derived), Chamomilla Recutita (Matricaria) Flower Extract, Backhousia Citriodora (Lemon Myrtle) Leaf Oil, Calendula Officinalis Flower Extract, Aloe Barbadensis Leaf Extract, Chrysanthemum Parthenium (Feverfew) Extract, Cucumis Sativs(Cucumber) Seed Extract, Salix Alba (Willow) Bark Extract, Althaea Officinalis (Marshmallow) Root Extract, Equisetum Arvense (Horsetail) Leaf Extract, Panthenol, Soyamidopropalkonium Chloride (Vegetable Derived), Hydrolyzed Wheat Protein, Hydrolyzed Wheat Starch, Isoceteth-20, Polysorbate 80, Disodium EDTA, Polyquaternium-10 (Plant Derived), Alcohol, Glyceryl Undecylenate (Vegetable Derived), Phenoxyethanol, Citric Acid (Vegetable Derived), Fragrance.